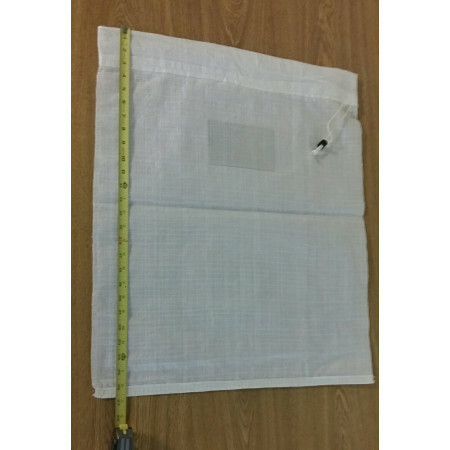 This reusable economical bag is the perfect choice when parcels need to be transported. 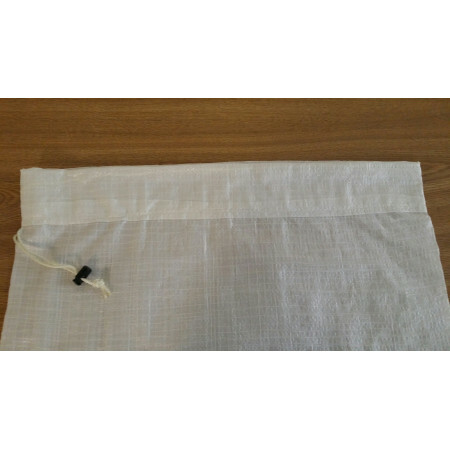 Designed with a drawstring and plastic rope lock for securing the contents and an identification window for quick classification. 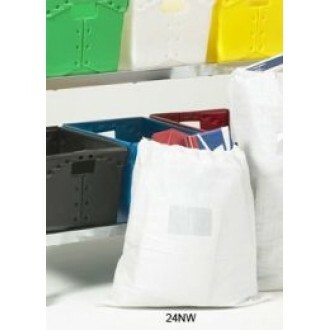 The poly woven material is resilient and compact and folds for easy storage. This bag is the perfect solution for economical bulk mail delivery, or small packages. 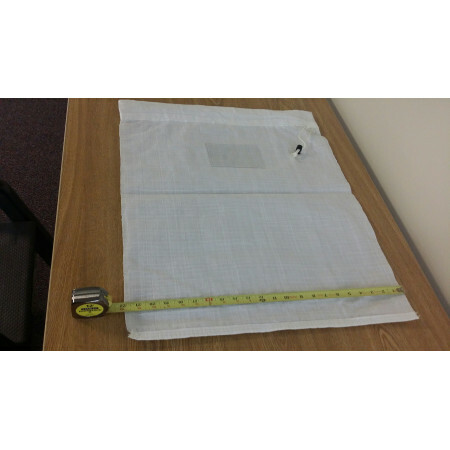 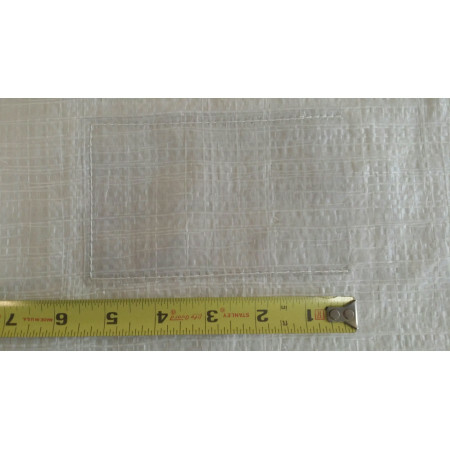 • Lightweight poly woven bags are similar to USPS mailbags. 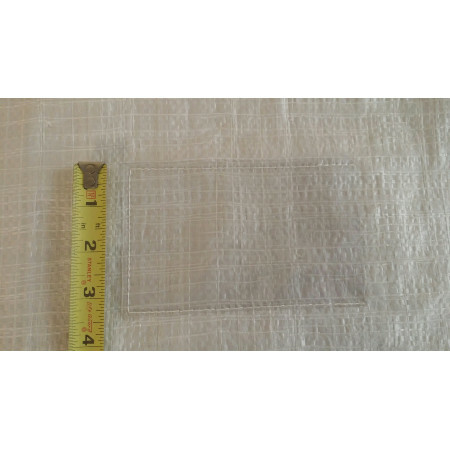 • An 3-1/4 x 5-1/4 clear window for name and address card.